Multi-sensory support for telling the story. 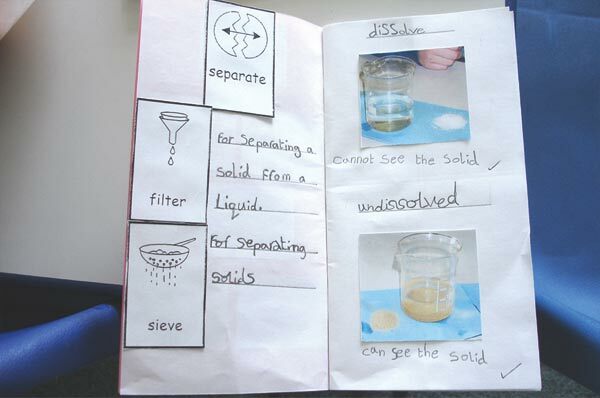 Use of symbols and gesture to support science, a teacher from Weddington Primary School reports. In Year 5, we have been studying the topic 'Earth, Sun and Moon'. 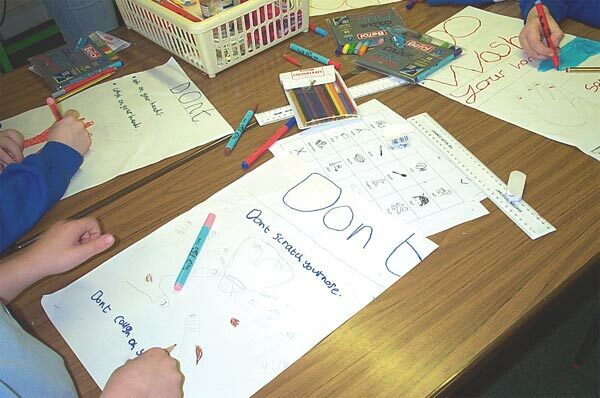 I developed a set of symbolised materials and key topic words using 'Communicate: In Print'. The teaching sessions have been visual and multi-sensory. The children were very enthusiastic. 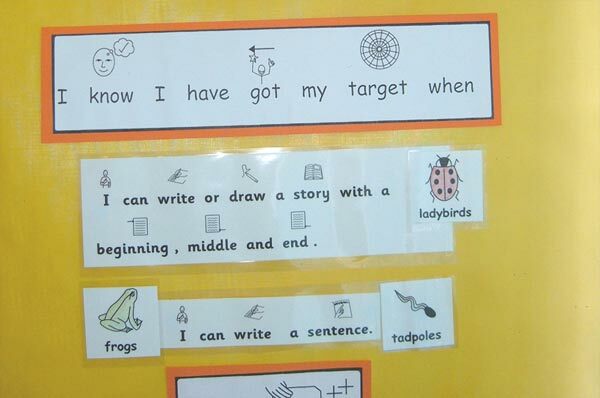 The impact of these methods certainly worked with one very visual child. His class teacher reported that in an unsupported class revision lesson this child had his hand up to answer all of the questions and his answers proved that he had learned as much, if not more, than some of his peers. The gains are not only in knowledge but also in raised self esteem that comes with genuine praise in front of peers and the feeling that "I know". I used similar materials and methods with the current Year 6 children last year when they were in Year 5. Tests to advise revision topics have revealed that one particular child has retained lots of the information covered in Y5. For a child who is not particularly motivated in other lessons, and does not succeed at the same level as his peers, this is a real success. 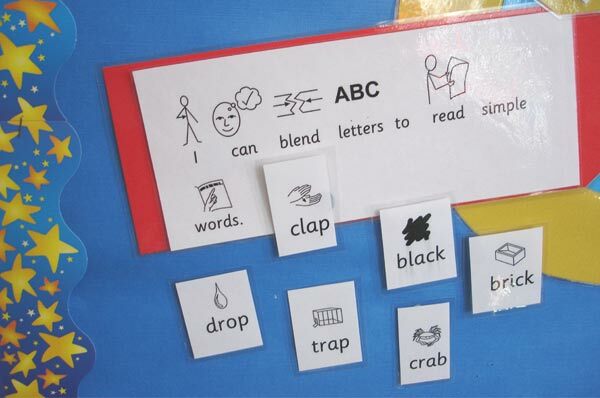 The inclusion of symbols supports multi-sensory teaching. One of the children I am currently working with is a very visual child. He finds explaining himself and remembering words very difficult. However, symbols seem to prove the link that stimulates the recall of language. When seeing the symbol I used for instructions, he was immediately able to recall the words and their correct order.